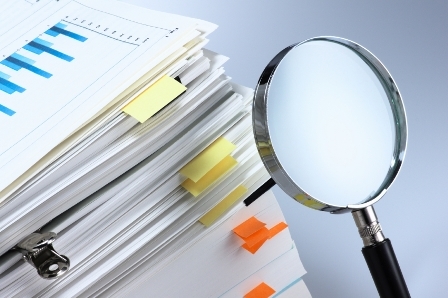 One broker has carried out analysis of closing documents and come up with tangible reasons for why some monoline files saddle clients with extra fees. A recent MortgageBrokerNew.ca article drew attention to the fact that some lawyers are charging $100 more for monoline files, and there is good reason for that, according to one broker. French says he brought these issues up with one of the channel’s leading lenders, raising the issue with his BDM as well as an executive at the company. But the lender told him those clauses were for things that brokers don’t want to deal with. “That was their pushback,” he said. Those clauses were for things such as water damage and verifying the title of the property; things that French says brokers can and should be dealing with. “Anything that could collapse a deal should be dealt with prior to subject removal and not when lawyers are sent documents a couple weeks before closing,” French says, who argues these extra document duties are the reason lawyers charge more for monoline deals because they require more work for the attorneys at closing. French’s comments follow a mortgagebrokerNews.ca investigation that identified at least one recent case where the client of a Toronto broker was charged an extra $100 “monoline surcharge” by their lawyer. The added expense was tabbed onto to a bill for closing costs and specifically meant to compensate the lawyer for a protracted and confused closing process.